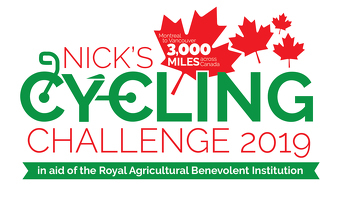 Fendt are proud to announce that they are sponsoring Nick’s Cycling Challenge 2019! 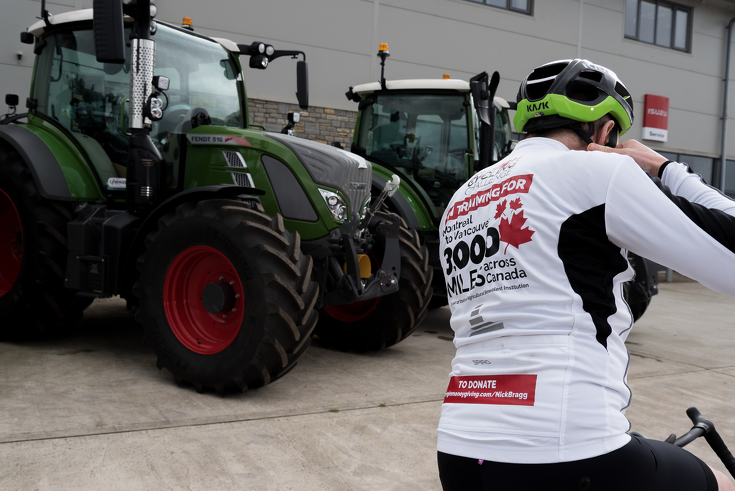 Nick Bragg is a Somerset farmer, and a long standing Fendt & Compass Tractors customer, who has set himself the incredible challenge of cycling 3,000 miles across Canada in 30 days. 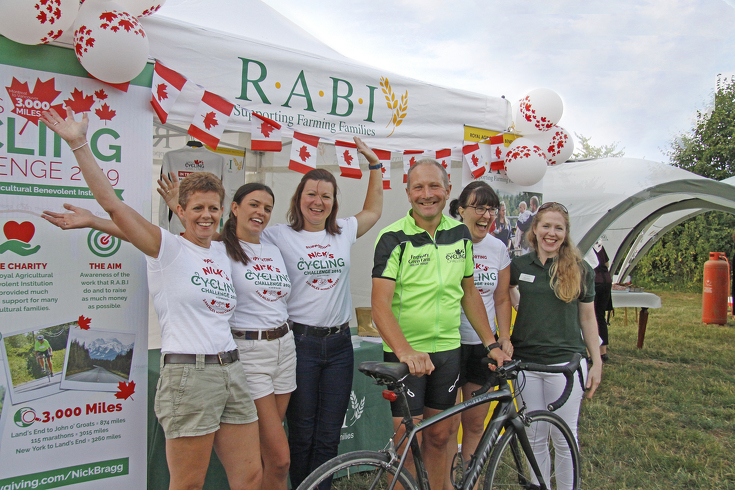 This awe inducing challenge is in order to raise awareness and money for the welfare charity, The Royal Agricultural Benevolent Institution (R.A.B.I). 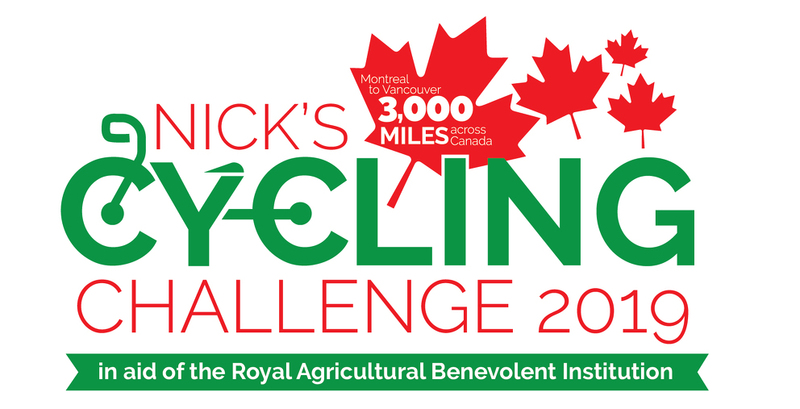 Nick’s 3000 mile adventure will start on the 21st June 2019 in Montreal, and will guide him through 6 states, across mountainous terrain through The Rockies and will conclude on the Vancouver waterfront by the iconic stone sculpture, Inuksuk. Nick and his wife Claire own and run Frogmary Green Farm in South Petherton. 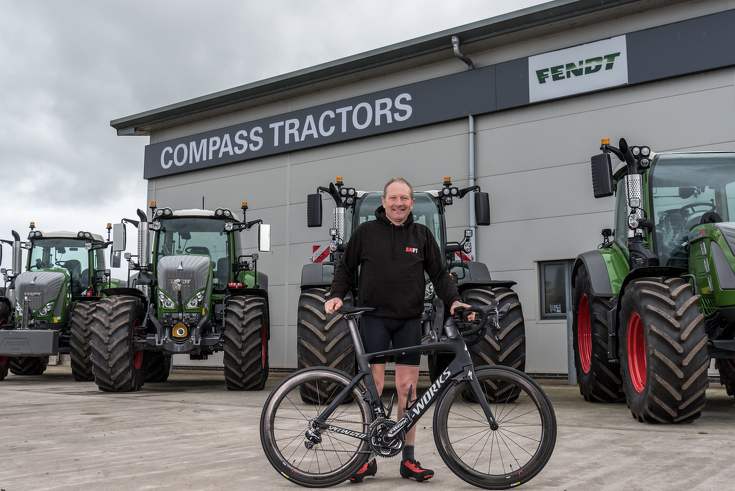 Follow the Full story, along with regular updates of Nick’s training and the challenge itself via Fendt UK & Ireland on Facebook, @FendtUKIreland on Instagram and @Fendt_UKIreland on Twitter. 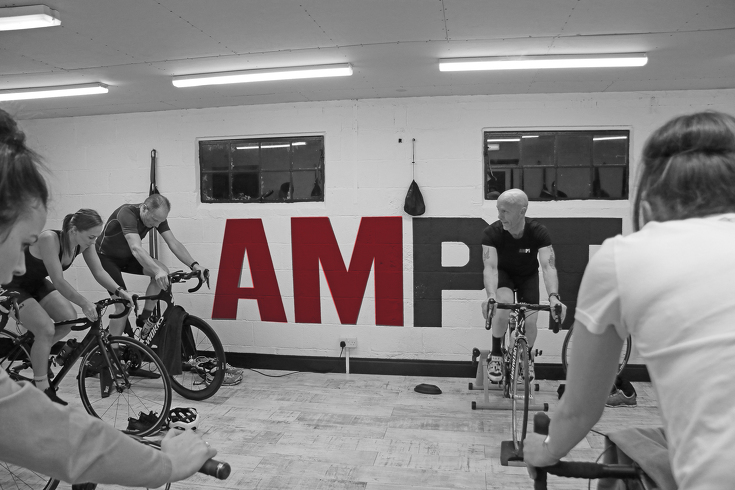 https://uk.virginmoneygiving.com and search NICK BRAGG.